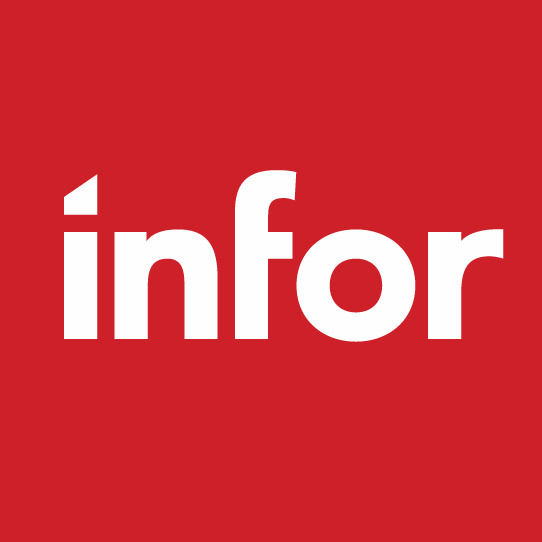 We are excited to offer two of the most popular Infor EAM education sessions from Inforum as recorded webinars. Infor EAM v11 is the most substantial release of Infor Enterprise Asset Management since 2003. With v11.1 just around the corner, our customers were eager to join us at Inforum to hear about v11’s latest and greatest features. Register today to watch this preview of new innovations that will help you understand why we did what we did and where we are going. Special customer guest Kevin White from Lawrence Livermore National Laboratory also joined us to speak of their recent upgrade experience. Do you work the way you live? Smart phones and tablets are everywhere, but are you using them to make your work day simpler? Infor EAM Mobile brings critical tools directly to the remote workforce, strengthens the communication between the field and the office on all aspects of asset management, supports more confident decision-making, and boosts productivity. Watch this webinar to learn how Infor EAM Mobile can help your company work smarter. Please complete the form on the right to access these recorded webinars.